Valentine’s Day is all about celebrating the ones we love. 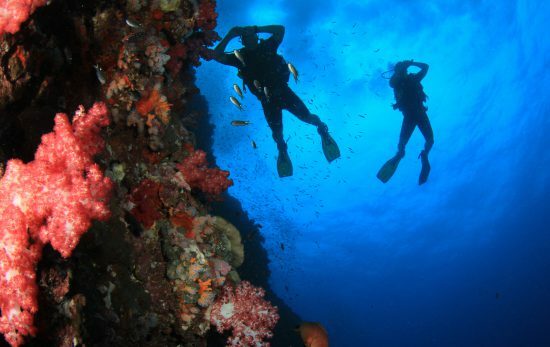 Like most divers, you probably consider the ocean – and the animals that call it home – to be one of your greatest loves. First and foremost, we hope that you’re able to spend some quality time with your big blue love this Valentine’s Day. 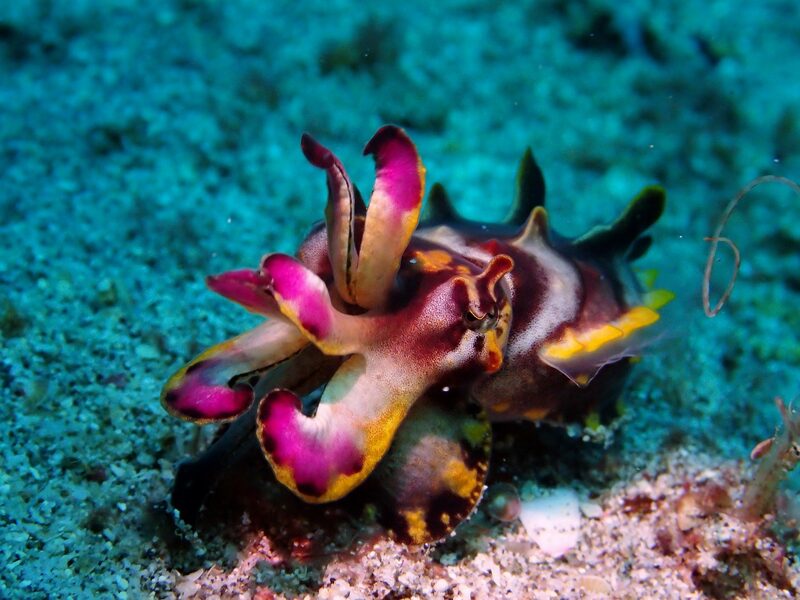 Secondly, in order to send some love from our team at PADI® to all you ocean-lovers out there, we wanted to give you some cuddles- cuttlefish that is! 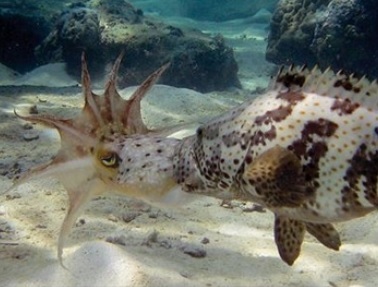 Here are five fun facts about cuttlefish to get you in the spirit. Along with their closest relatives – octopus, squid, and nautilus – cuttlefish are members of the cephalopod family. Most cephalopods share unique characteristics like the ability to change the color and texture of their skin, to squirt ink when evading a predator or stressful situation, to use arms and tentacles surrounding a beak to catch their prey, and to move through the water via jet-propulsion. Within their bodies, cuttlefish have a long oval-shaped structure called a cuttlebone. This actually allows cuttlefish to control their buoyancy by regulating the gas-to-liquid ratio within the pores or chambers in the bone. Cuttlefish with their cuttlebones are able to move up and down in the water column smoothly and nearly effortlessly – just like divers with their BCDs! Like several other ocean animals that mistakenly have ‘fish’ in their name (jellyfish, starfish, etc. ), cuttlefish are not in fact fish, but rather invertebrates. Like all invertebrates, cuttlefish have no backbone. Although it may seem like their cuttlebone is a back bone, it turns out that because cuttlefish belong to the scientific phylum of mollusks, the cuttlebone is actually a ‘reduced’ shell that became internal as opposed to external over time. When looking at brain-to-body size ratios, cuttlefish have one of the largest brains of any invertebrate. 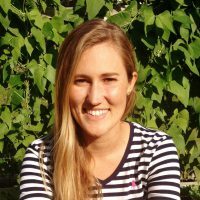 This, and their well-developed nervous system have proven that cuttlefish are highly intelligent and neurologically advanced. 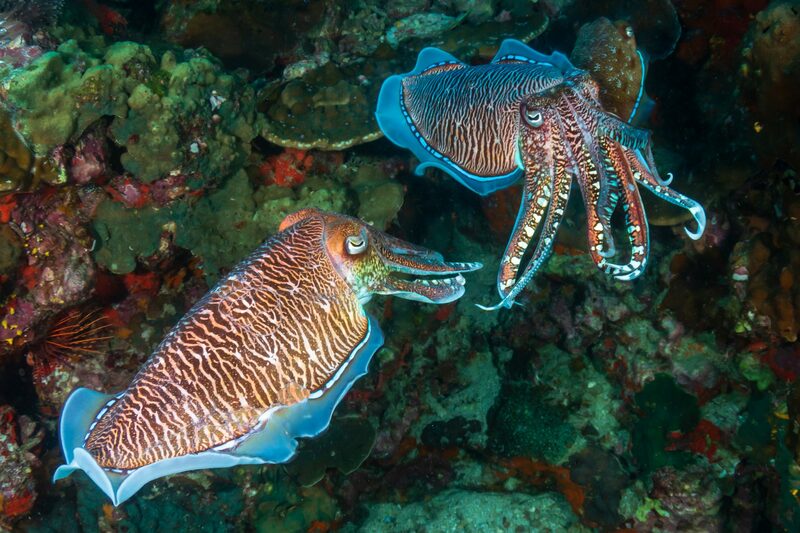 The cuttlefish brain can process input from senses like sight, smell, and even ‘sound’ in the form of pressure waves. Whether they’re hiding, hunting, fighting, or mating, cuttlefish really know how to put on a show. 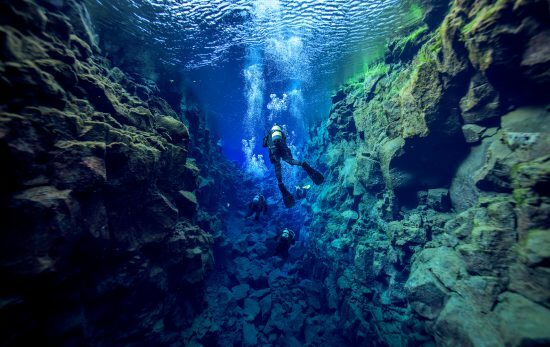 They have the ability to light up different parts of their bodies and make crazy intricate color and texture patterns on their skin – leaving divers stunned, and totally in love, more often than not. Want to fall in love with cuttlefish on a dive? Visit PADI Travel to find a temperate or tropical destination (outside of the Americas) that is home to any number of the 120 incredible species of cuttlefish. From our team at PADI to our global community of divers, we wish you all a very happy, ‘cuttly’, and ocean-filled Valentines Day!